It was later rebuilt as a stone fortification during the twelfth century but subsequently demolished on the orders of King Henry II. 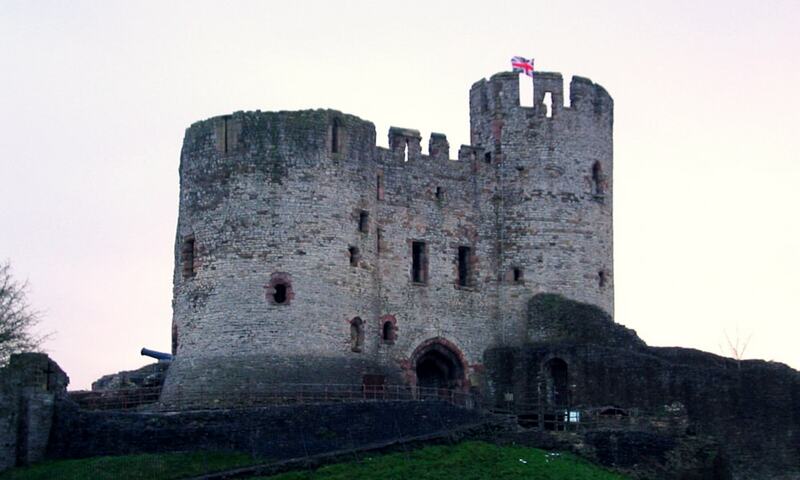 Rebuilding of the castle took place from the second half of the thirteenth century and culminated in the construction of a range of buildings within the fortifications by John Dudley, Duke of Northumberland. The fortifications were sleighted by order of Parliament during the English Civil War and the residential buildings destroyed by fire in 1750. Today Dudley Zoo is located in its grounds.